I like hats. To be precise, I like the idea of hats. There's something about a hat (depending on style of course) that makes you feel a little bit higher class than you would be otherwise. 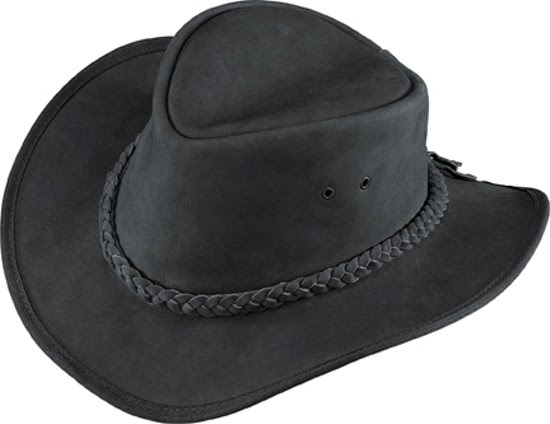 My hat looks like this one. 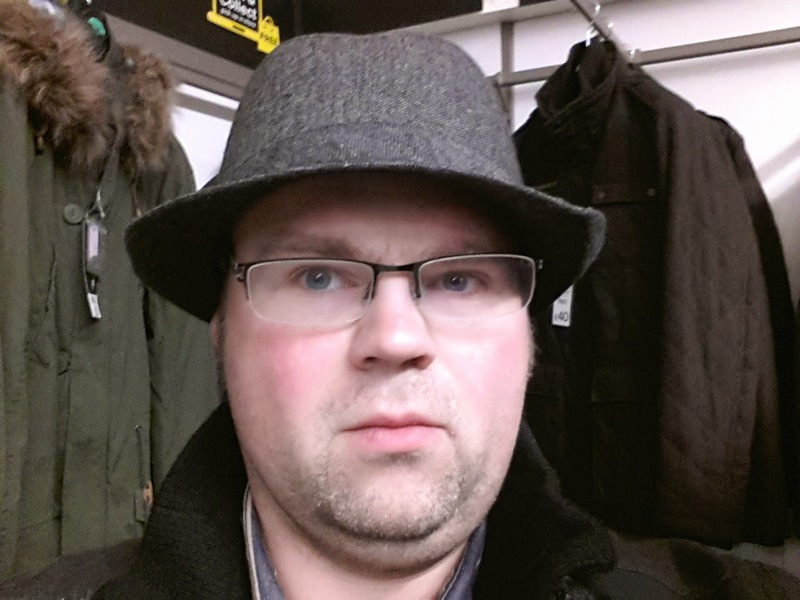 I was in the local supermarket the other day and found myself in the clothing department - looking for gloves as mine had gone walkabout - and I came across some hats. Well, I'd just been to watch Kingsman: The Secret Service, featuring Colin Firth looking very cool in a dapper English gentleman sort of way, so my ambition to wear a hat - to be precise, an £6 trilby hat - was awakened. Hmm. Not quite the stylistic English gentleman that I was going for. 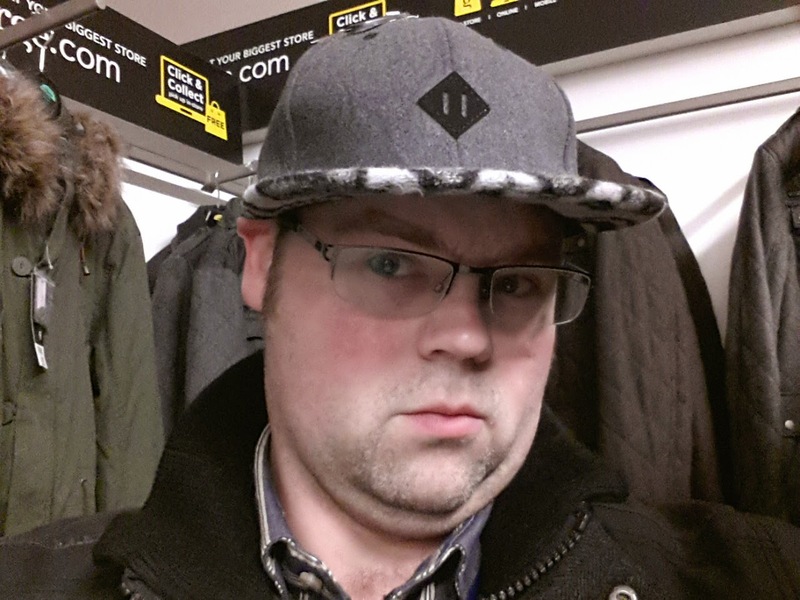 I tried this hat in different sizes, but no matter which one I went for, they all looked rubbish. In desperation I tried on all of their range of hats, in the hopes that one might suit. I felt like some kind of rapper. And what is that pattern on the underside of the hat - snakeskin? I think it had a felt underside, because rappers want comfy hats. 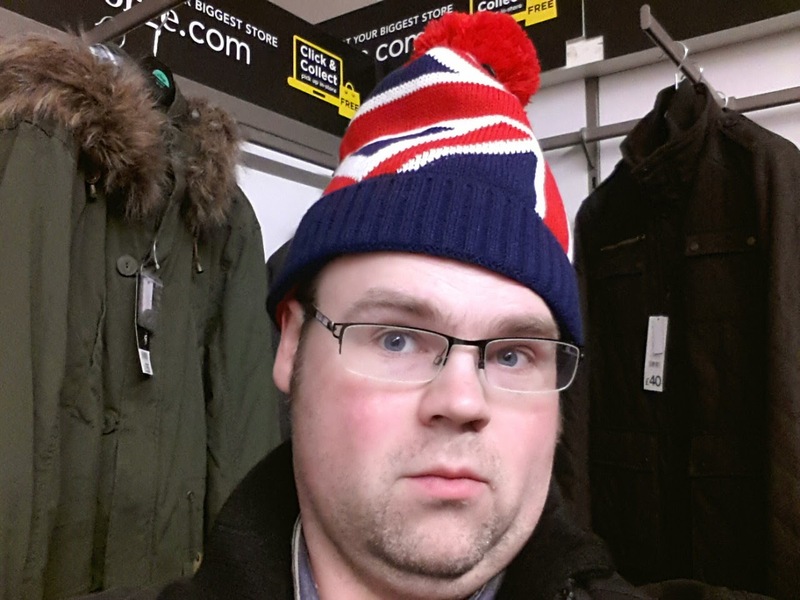 A Union Jack beanie hat. No words are necessary. I think the last one is actually the best one, and I am actually toying with going back and buying one. 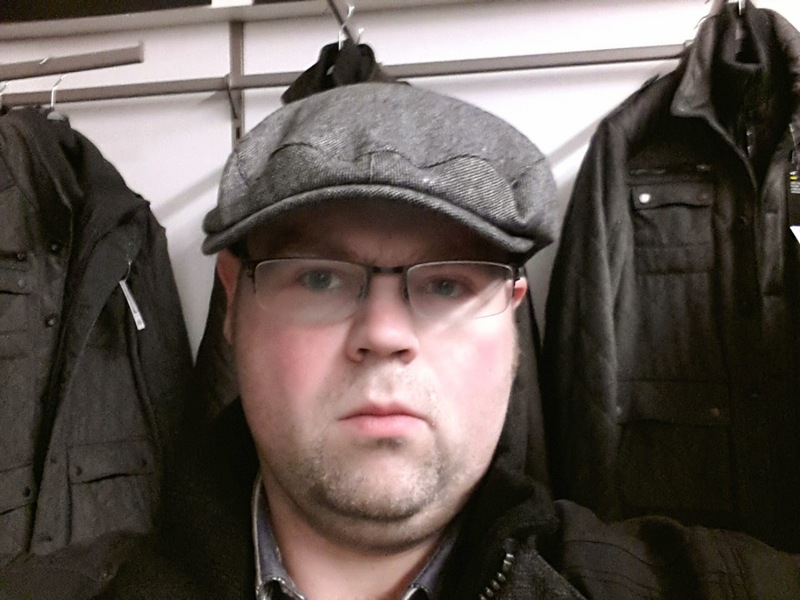 Yes, a flatcap. Yorkshire through and through. If you like the look of any of these hats, get over to the George website! I think you look good in all of them. Buy them all. Wear them all, carry them around with you in a bag, so you can change with each conversation. Do you mind if I use this idea? Please do Tim, it's been quite an enjoyable blog post. I also have a selection of stick-on mustaches but I'm saving those for another day.